Meet Your New Training Buddy! 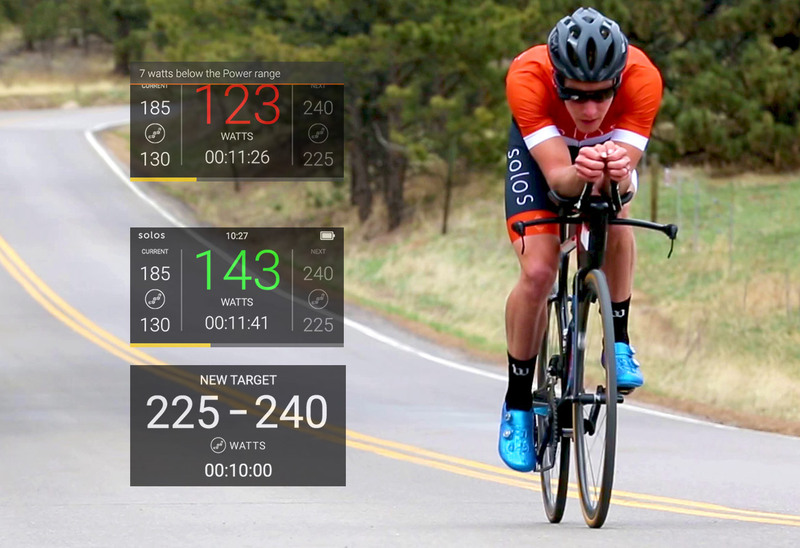 If you are ready to take your workouts to the next level of execution, compliance and FUN, then SOLOS Smart Glasses will provide you with a new training experience. 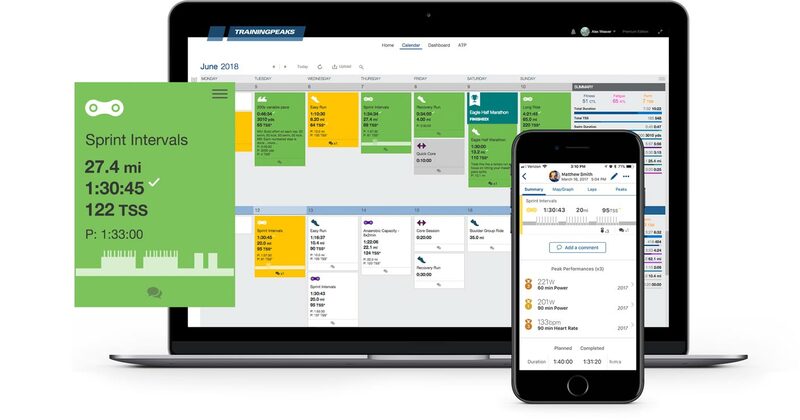 As a TrainingPeaks coach or athlete we know that you have unique insight into the challenges that come with safely and properly executing workouts out on the road or trail. 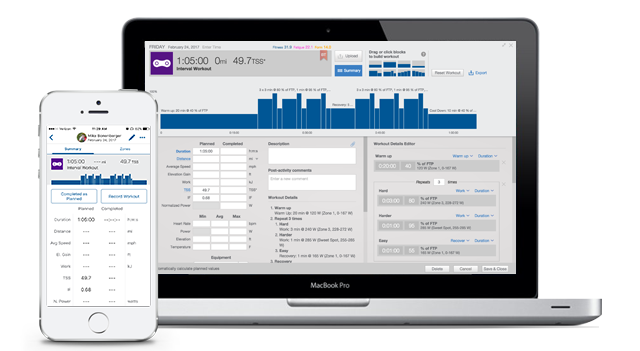 As such, we want to lower the barrier and allow you to be one of the first to enjoy this exciting collaboration, featuring SOLOS with TrainingPeaks structured workouts. SOLOS now includes a dynamic integration with TrainingPeaks, allowing users to import and execute Structured Workouts LIVE, while out on the road or trail. 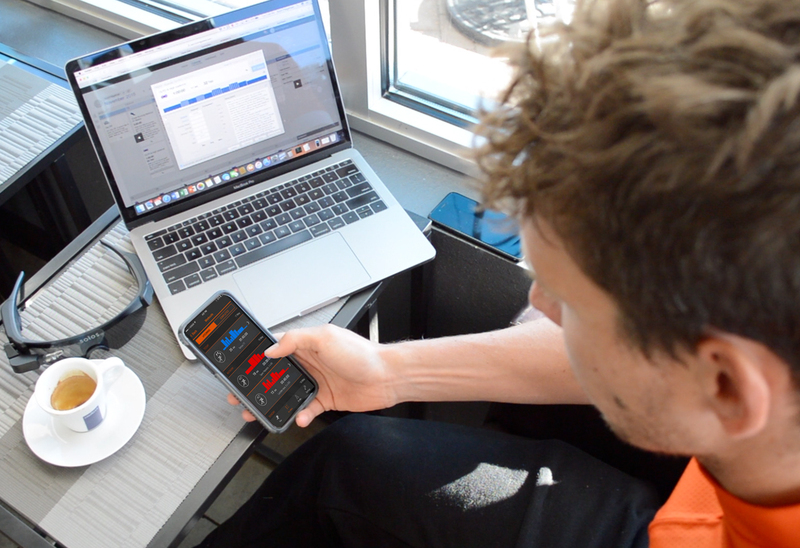 SOLOS prompts you visually and audibly through each phase of your workout, and provides simple-to-follow color-coded performance metrics to help keep you on track and in compliance with prescribed targets. 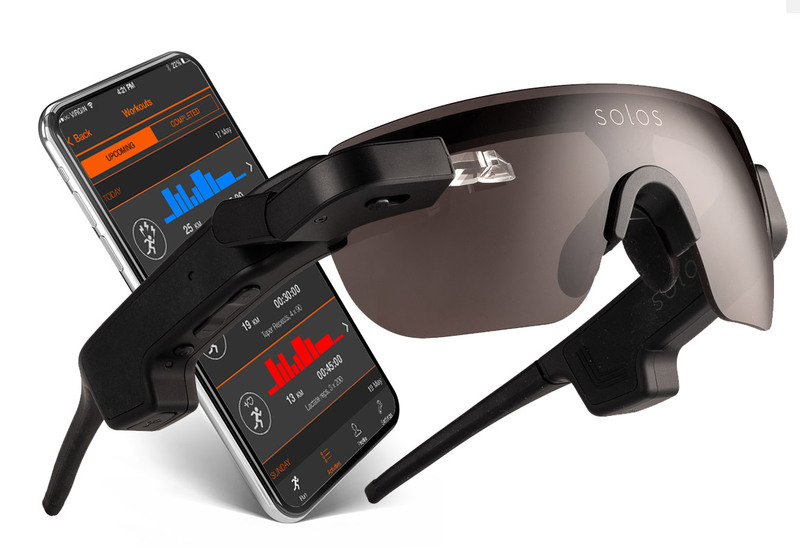 SOLOS combines the world’s smallest and lightest high-resolution display, rear-projection stereo speakers, performance sunglasses, and the robust computing power of your smartphone to produce a powerful new Heads Up Display (HUD) tool for endurance sports athletes. Watch this one-minute video, featuring 13x IRONMAN 70.3 Champion, Sam Appleton, as he shares how SOLOS with TrainingPeaks has helped him to nail his workouts and become one of the most dominant 70.3 athletes of all time!